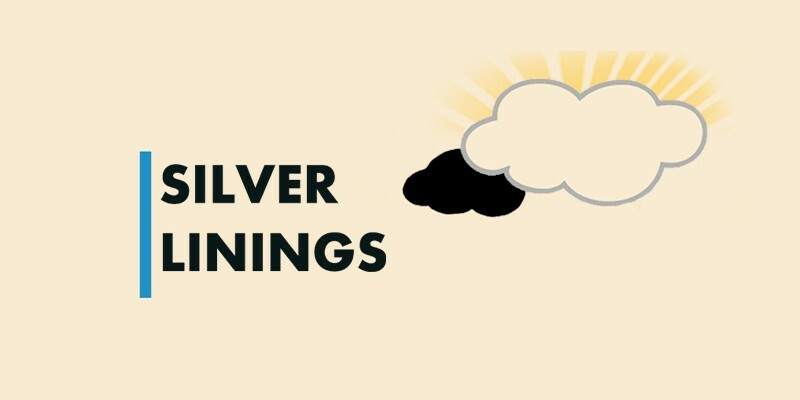 This month's theme is Silver Linings. Graphic designer Lindsay Yee, paramedic Ronen Lahav and improviser Mary-Margaret Slack will share stories of difficult events, moments or circumstances that have had unexpectedly positive outcomes. Want to share your story? Register your interest to speak at a future event at thewatercooler.co.nz.